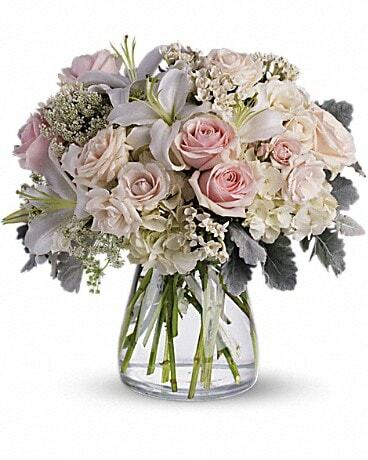 The next time you have a need for flowers at The Inn at Longshore, let us be your florist of choice. 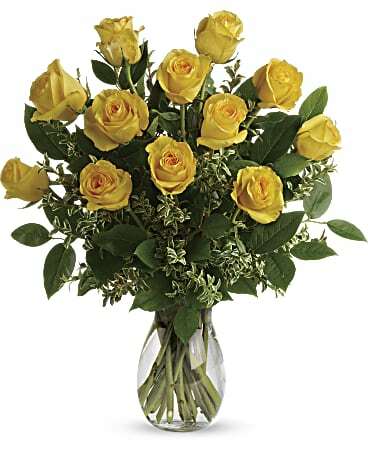 We offer fast and friendly same day delivery. 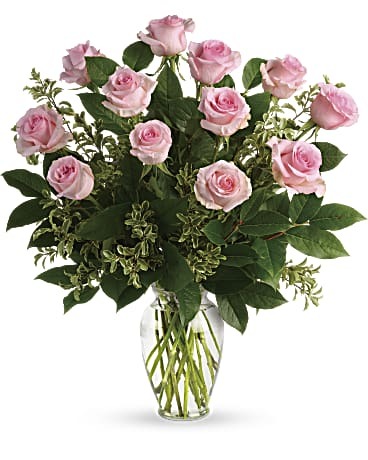 Westport Florist uses the freshest, premium flowers for our customers at The Inn at Longshore. 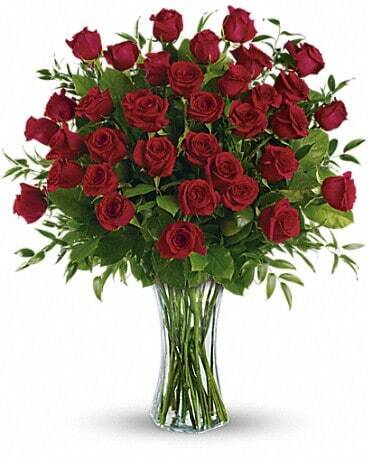 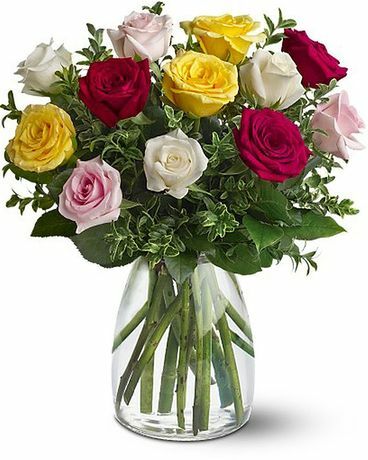 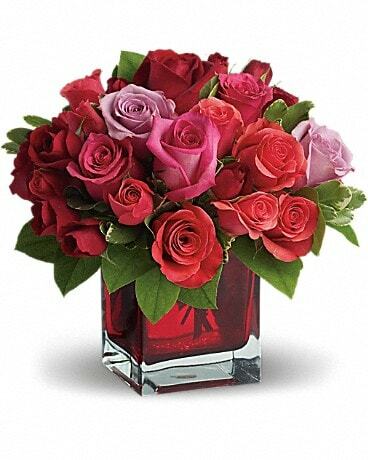 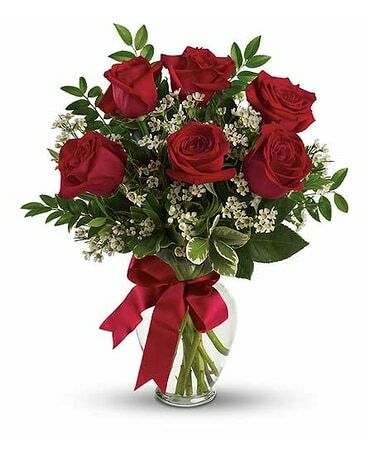 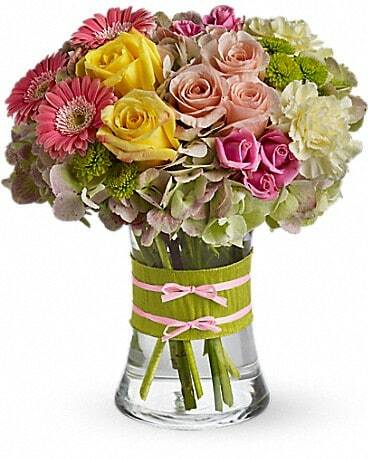 A handcrafted design from Westport Florist is the perfect choice for any occasion.